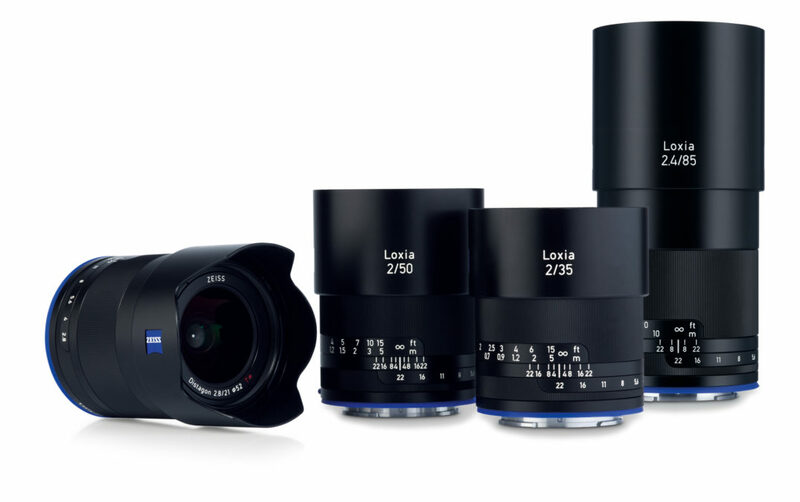 Zeiss is going to announce a new Loxia 25mm f/2.4 E-mount full frame lens in the early 2018. Most likely to be announced at CP+ Show in February. The Loxia 25mm f/2.4 lens is the fifth Loxia lens from Zeiss. 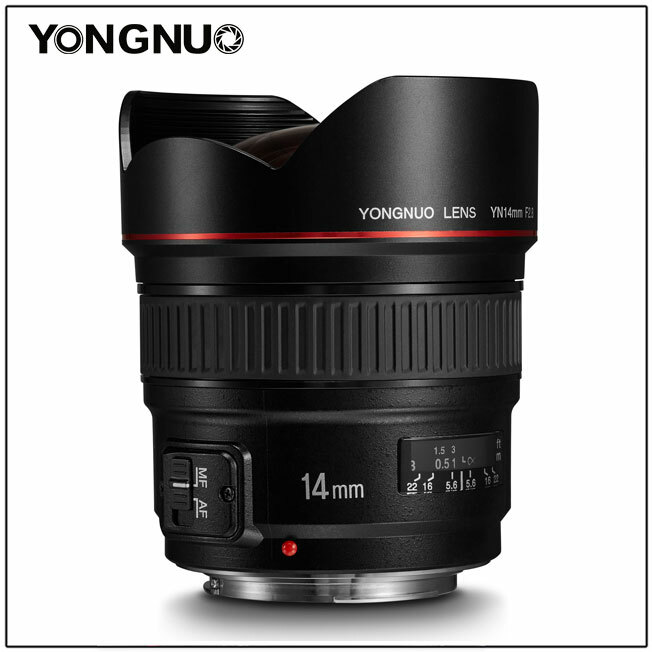 Yongnuo YN 14mm f/2.8 Ultra-wide Angle Prime Lens Announced ! Yongnuo has just officially announced the new YN 14mm f/2.8 Ultra-wide Angle Prime Lens today. 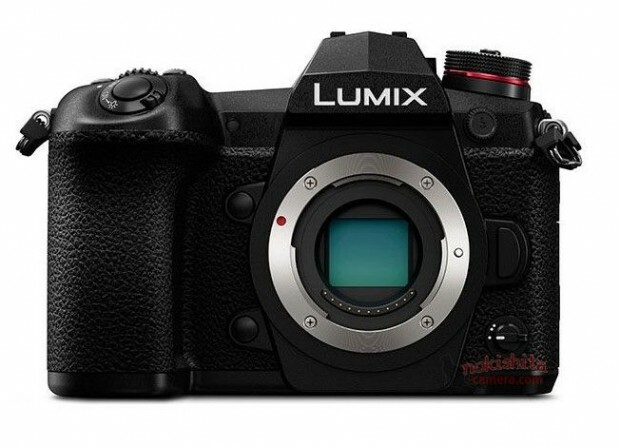 The US price and release date is not available yet, you can check pre-order options at B&H Photo Video. Author CameraeggPosted on December 21, 2017 Categories Third-Party LensesTags Yongnuo Lens, Yongnuo YN 14mm f/2.8 LensLeave a comment on Yongnuo YN 14mm f/2.8 Ultra-wide Angle Prime Lens Announced ! 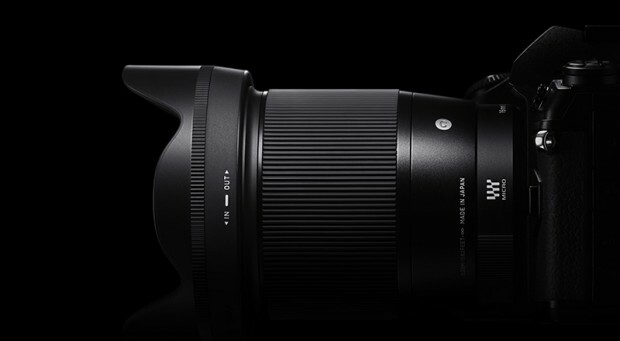 The Sigma 70-200mm f/2.8 DG OS HSM Sports lens has rumored for a long time, according to recently rumors on CR, the upcoming Sigma 70-200mm f/2.8 DG OS HSM Sports lens will be announced in early 2018, likely at CP+ Show in February. Sigma may also announced a 70-200mm f/4 DG OS HSM Contemporary lens along with sports version. Author CameraeggPosted on December 12, 2017 Categories Third-Party LensesTags CP+ Show 2018, Sigma 70-200mm f/2.8 DG HSM OS Sports lens, Sigma 70-200mm f/4 DG OS Contemporary Lens, Sigma Lenses, Sigma RumorsLeave a comment on Sigma 70-200mm f/2.8 OS Sports & 70-200mm f/4 OS Contemporary Lenses Coming in Early 2018 ? Author CameraeggPosted on November 30, 2017 November 30, 2017 Categories Third-Party LensesTags Leica lens, Leica NOCTILUX-M 75mm f/1.25 ASPH. 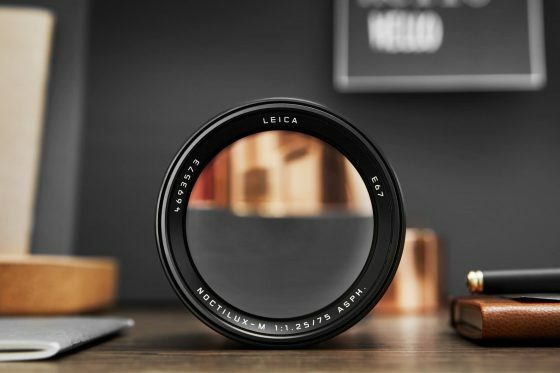 Lens1 Comment on Leica Noctilux-M 75mm f/1.25 ASPH. 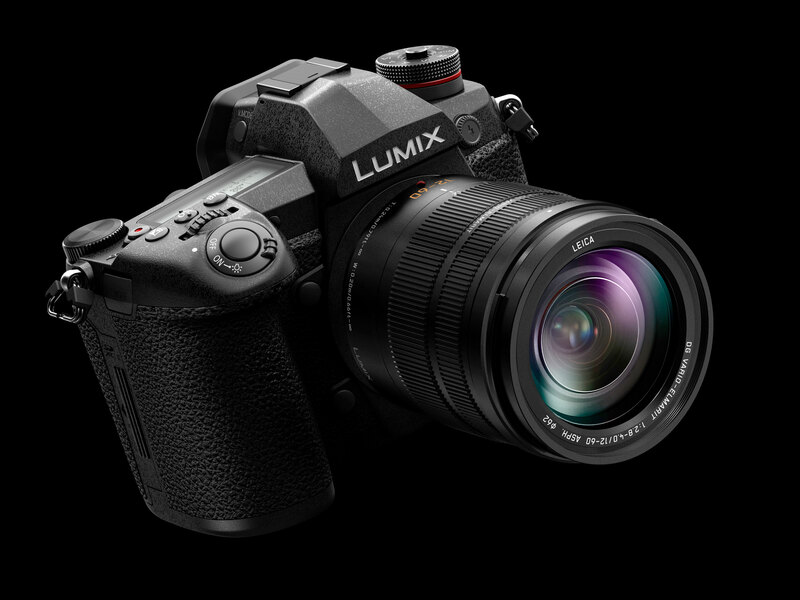 Lens Announced, Price $12,795 ! 2018 Tamron Lens Black Friday & Cyber Monday Deals Available ! Tamron has just released their Black Friday & Cyber Monday deals for 2018 holiday shopping season. You can save up to $200 off on Tamron lenses for Canon EF mount and Nikon F-mount. The sale starts on November 12th, and will be end on December 30th. 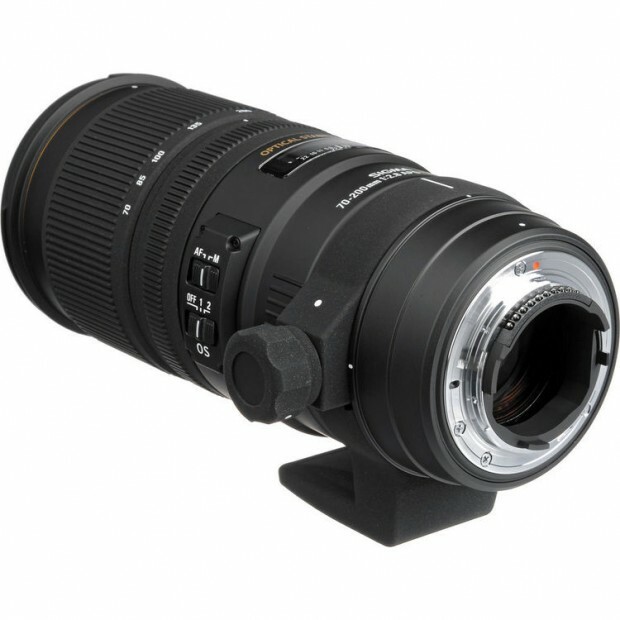 All Tamron lenses purchased from Amazon/B&H Photo/Adorama coming with 6-year USA warranty from Tamron. 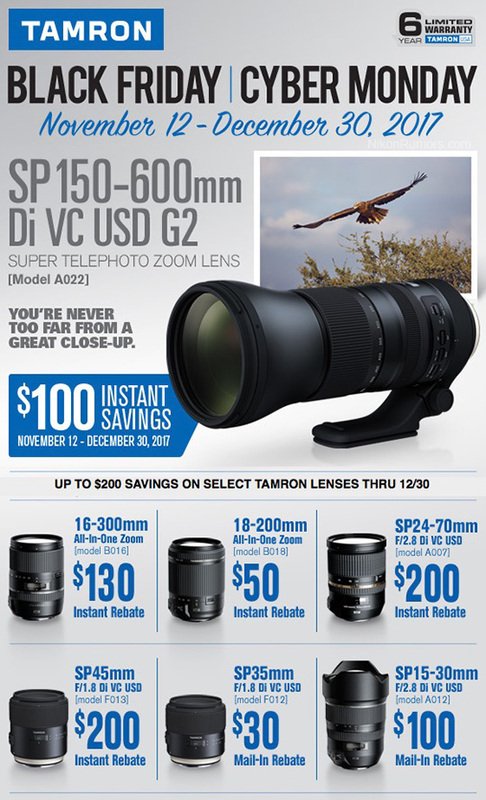 Author CameraeggPosted on November 15, 2017 July 22, 2018 Categories Black Friday & Cyber Monday, Third-Party LensesTags Tamron Lenses1 Comment on 2018 Tamron Lens Black Friday & Cyber Monday Deals Available ! 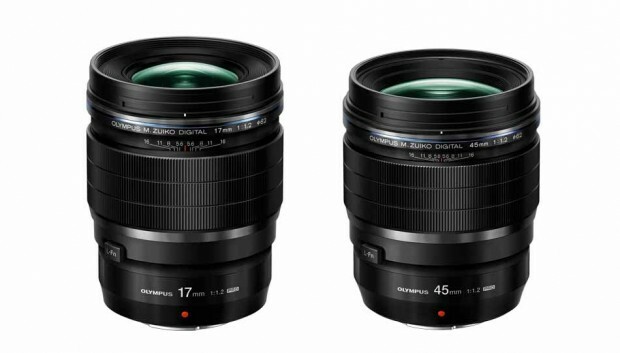 Olympus 45mm f/1.2 Pro & 17mm f/1.2 Pro Lenses Announced ! Olympus has officially announced the new Olympus 45mm f/1.2 Pro lens (Amazon/B&H Photo) and 17mm f/1.2 Pro lens (Amazon/B&H Photo), both lens is priced at $1,199 in US, the 45mm f/1.2 lens will be shipping in November, 2017, and 17mm f/1.2 lens will be shipping in January, 2018. Author CameraeggPosted on October 26, 2017 Categories Third-Party LensesTags Olympus Lens, Olympus M.Zuiko Digital 17mm f/1.2 PRO Lens, Olympus M.Zuiko Digital ED 45mm f/1.2 PRO LensLeave a comment on Olympus 45mm f/1.2 Pro & 17mm f/1.2 Pro Lenses Announced ! Sigma has just announced the leaked 16mm f/1.4 DC DN C lens for Sony E-mount and Micro Four Thirds mount. This is just a development announcement, price and release date is not available yet.